How Far is Royal Homes Sun Shine? Royal Homes Sun Shine, located at Hyderabad, is one of the residential development of Royal Home Constructions. 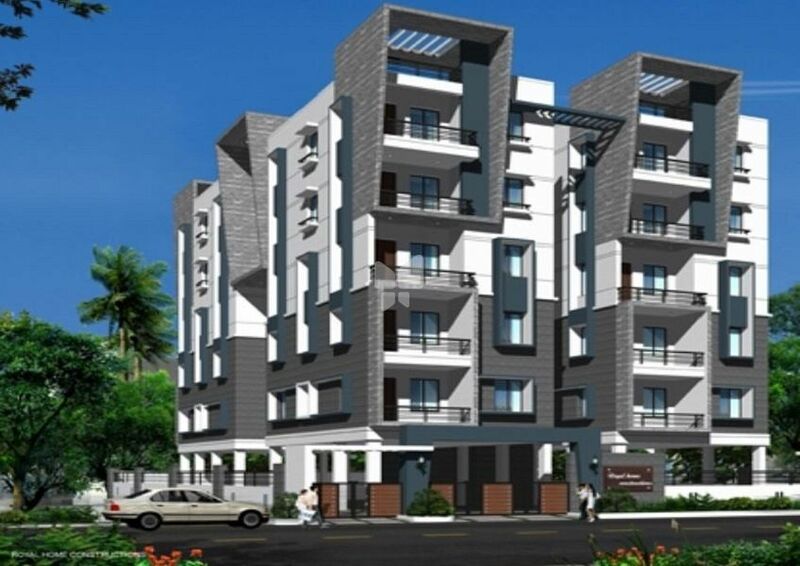 It offers spacious 2BHK apartments. The project is well equipped with all the amenities to facilitate the needs of the residents. Internal walls will be painted with Acrylic emulsion (Asian). External walls will be painted with cement based paint.